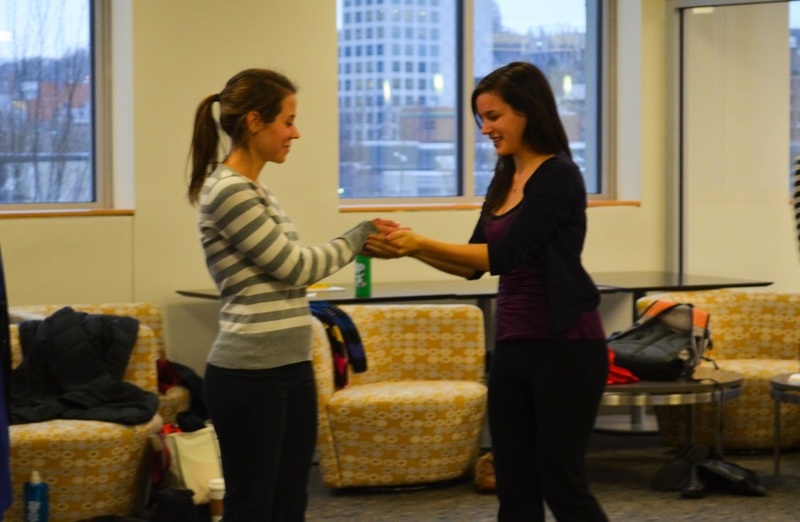 Julie Strandberg, Professor of Performance Studies at Brown, and Rachel Balaban, the Regional Coordinator of “Dance for Parkinson’s Disease,” are co-founders of Artists and Scientists as Partners (ASaP), a research and advocacy group dedicated to implementing the arts within a holistic healing approach. 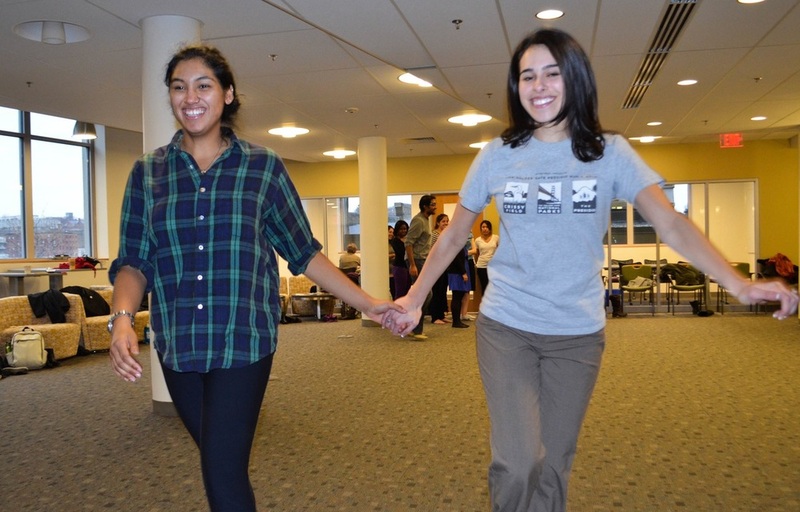 In this workshop, they will discuss the tangible benefits of music and dance for patients with Parkinson’s disease and Autism Spectrum Disorders. 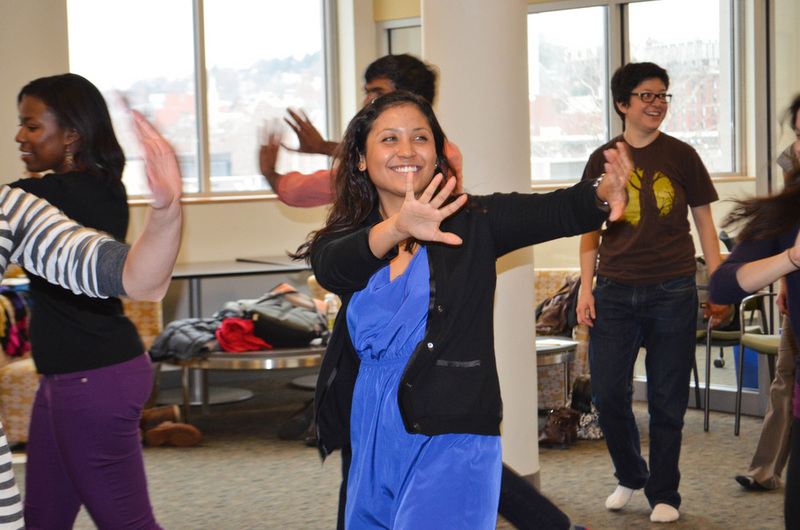 Through a series of dance exercises, students will improve their non-verbal communication skills and explore how the performing arts can serve as a source of healing for both themselves and their patients. 1) To provide students with dance experiences to enhance their own well-being and awaken mind-body connections that will serve them in their everyday life. 2) To explore movement as a source of communication and creative expression. 3) To investigate how gesture, stance, body language, and use of space and time can strengthen non-verbal communication skills, and enhance understanding of interpersonal relationships." This 13 week course is divided into three 4 week sections, with a final review week, and is a combination of studio work, readings, discussions, and journaling. The first four weeks will focus on the students personal exploration of the arts for their own personal growth and healing. The second four weeks will focus on the role of the arts in patient healing and how the arts can enhance the doctor/patient relationship. The final four weeks will explore Artists and Scientists as partners and how best to have doctors and artists bring their expertise to the holistic interaction with patients. Mindful of the fact that the care of our aging population is being integrated into the medical school curriculum, some attention will be given to readings, studies, and programs for the aging. 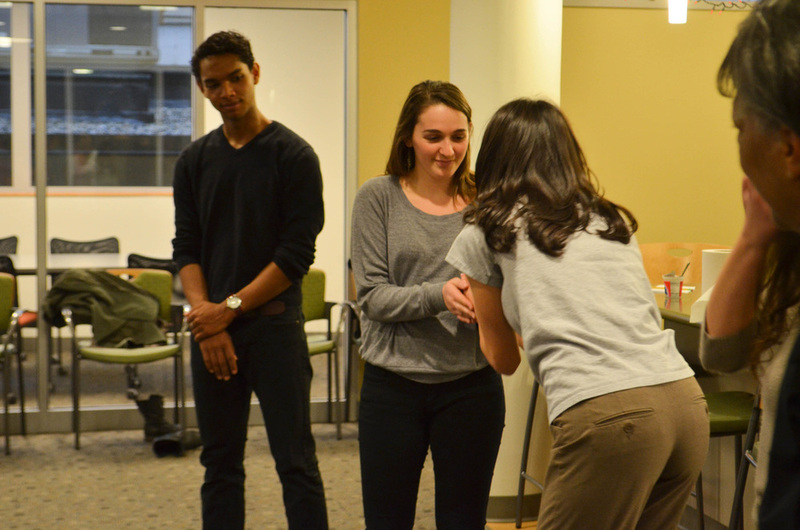 Throughout the course, students will explore and discuss existing arts programs in hospitals and research the value of the arts in healing. 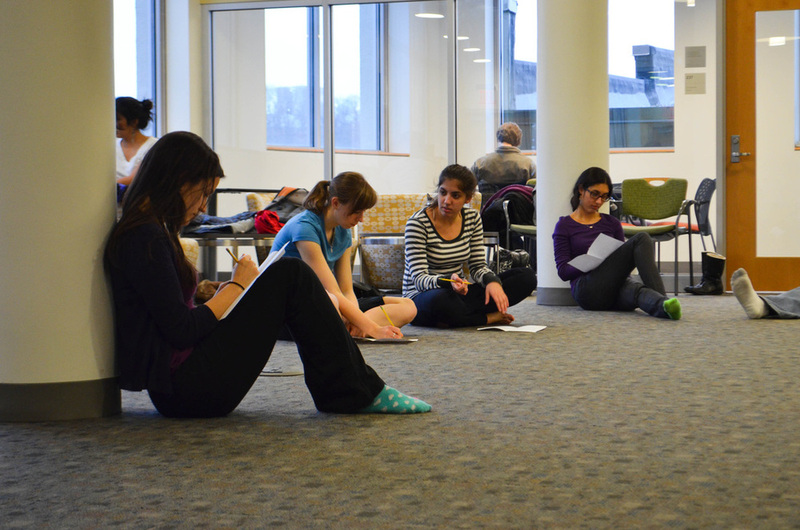 Students will keep journals of their experiences and findings.